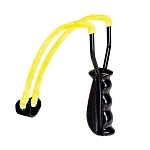 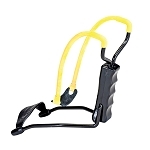 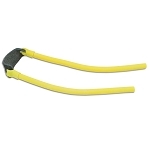 Sling Shots & Accessories - Sling shot are not only fun, but can be very useful. 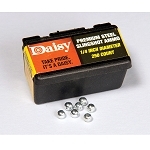 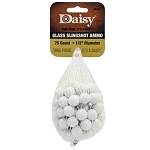 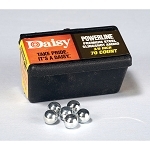 We offer Daisy sling shots and Daisy ammo. 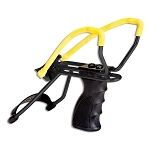 Find your next slingshot at The Country Shed.